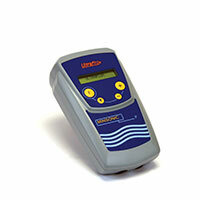 Ultraflux has extensive experience in the pharmaceuticals sector where its flow meters are used regularly. The ultrasound flow meters are in fact one of the only technologies that can be used in the very particular pharmacy sector. 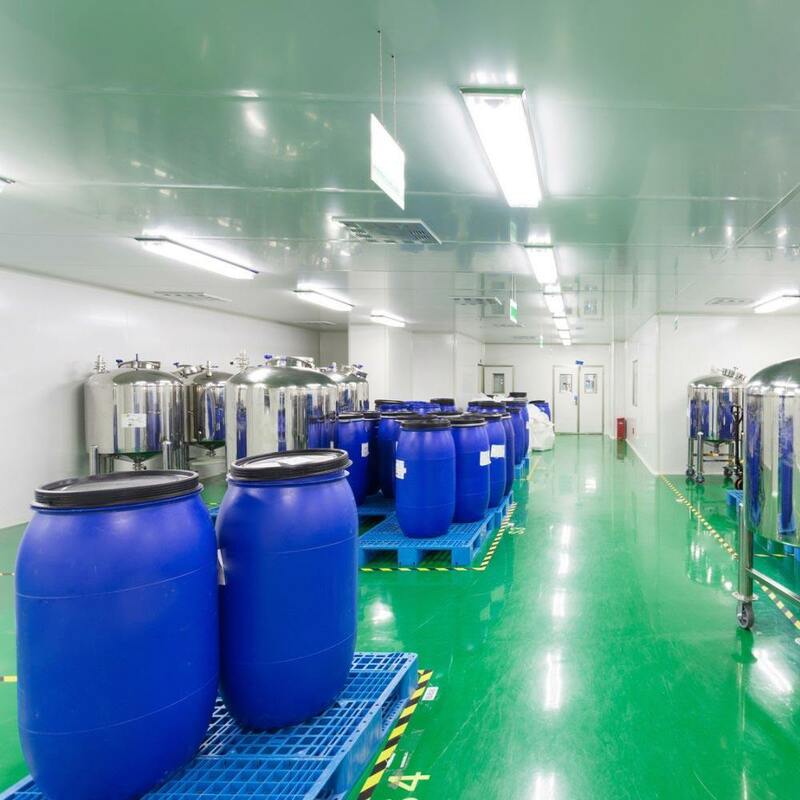 Operation on non conducting fluids (most pharmaceutical processes, in particular injectable processes, contain non conducting demineralised water). The excellent temperature stability of the probes which can remain in place during CIP (Cleaning In Place) phases which can reach 100°C. The absence of any contact between the probes and the fluid (when clamp-on probes are used): optimum hygiene. Possible measurement on aggressive media (acids, chlorides, etc.) using clamp-on probes. The maintenance services of numerous pharmaceutical production sites are also equipped with the portable version of Ultraflux flow meters. These portable flow meters (Uf 801 P, Minisonic P) have the same advantages as the fixed units (temperature stability, operation on non conducting fluid, etc. ), while also offering the possibility of carrying out on-off measurements easily and quickly in different places and at different times.